The main objective of this book is to evaluate alternative energy systems in buildings regardless of their location and climatic conditions. To do so, evaluations have been conducted in temperate and marine weather conditions in developed countries like Germany; in a semiarid climate in Spain; and in a humid subtropical climate in Brazil. Over the past few years, the use of passive cooling and heating technologies has become more common for reducing the energy consumption of buildings. However, these technologies are not often used for some building systems. Buildings intended for children or the elderly are often climatized to improve indoor thermal conditions. 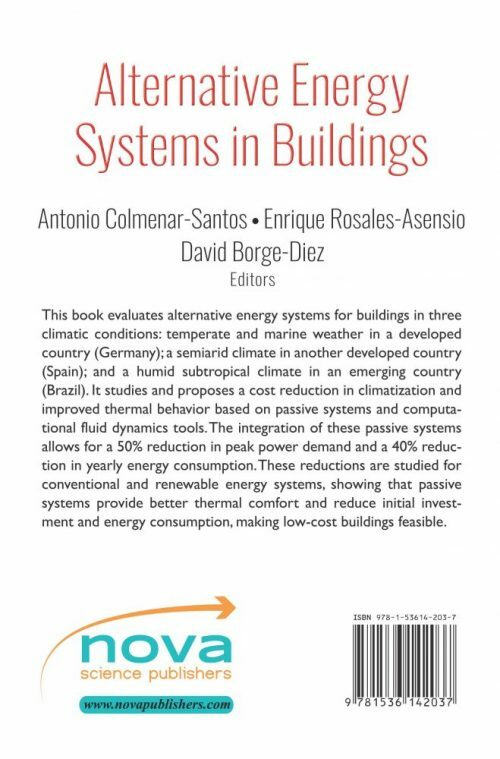 In this book, a cost reduction in climatization based on passive systems is proposed and studied. Building site optimization is performed to improve thermal behavior. To achieve this, computational fluid dynamics tools have been used. The integration of these passive systems allows the peak power demand to be reduced by up to 50% and the yearly energy consumption to be reduced by approximately 40%. 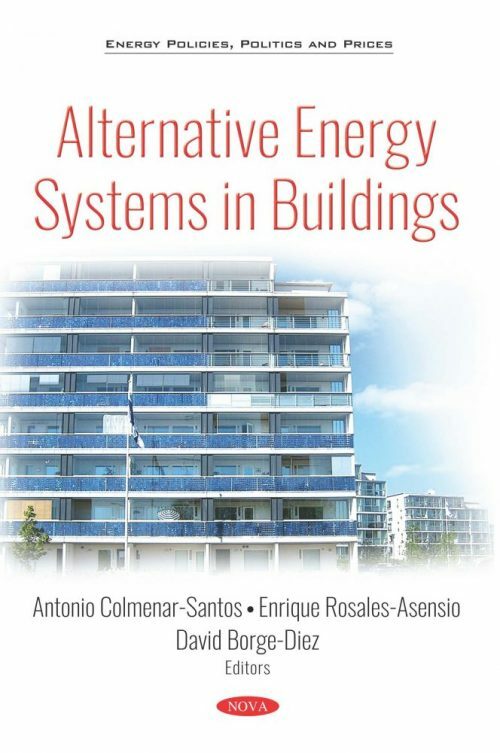 These reductions are studied for conventional and renewable energy systems, showing that passive systems provide better thermal comfort and reduce initial investment and energy consumption, making low-cost buildings feasible.